The Classic range from Miller features a selection of creative and practical products. 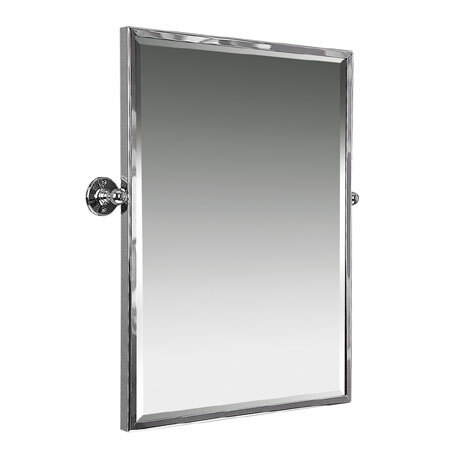 Designed and developed with careful attention to detail, this elegant wall mounted swivel mirror features a beautiful polished chrome frame and bevelling and would make a great addition to any contemporary bathroom. Manufactured from the finest materials and backed by a 12 month guarantee. Good product solidly built easy to fix Looks the business when up. "Excellent mirror, looks amazing! Very heavy needs two peeps to hang but went up easily. So so pleased I spent that little bit extra it was worth it."